Wedding photography is one of those genres where you need a great all around camera. 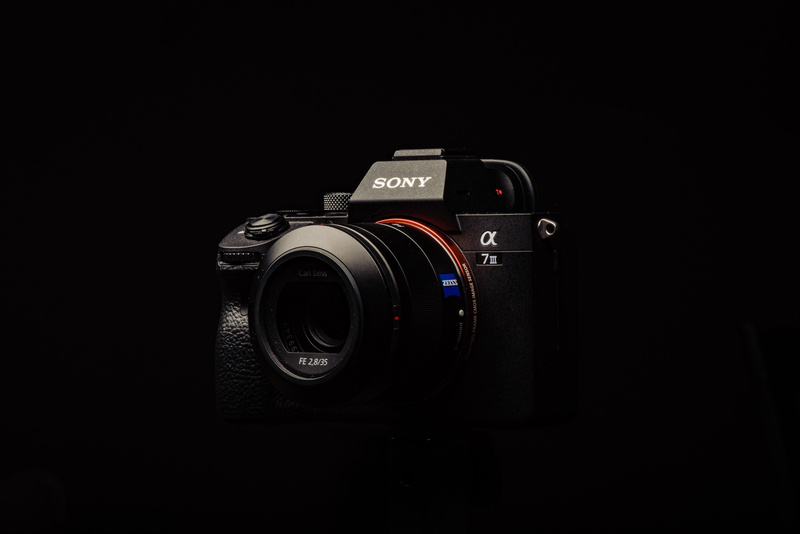 Here are seven reason why the Sony a7 III is the current wedding photography champion. The camera body itself is a large benefit simply due to the size, weight, and feature set. Not only do you get the benefits of a small and light package, but the camera is also packed full of features. Things like a full-frame 24-megapixel sensor with image stabilization, dual card slots (which should be a requirement for any wedding photographer), and amazing autofocus. The physical camera fits very well in my hand and the button placement is what you would expect to make everything easily accessible. Add to this that almost every button on the camera is customizable, and you can tailor this camera to any type of shooter. 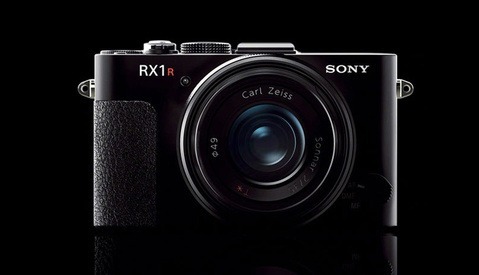 This camera also comes Sony’s new Z battery which is supposed to outperform the batteries used in older models. In my experience, this battery demolishes every mirrorless battery I have seen prior. 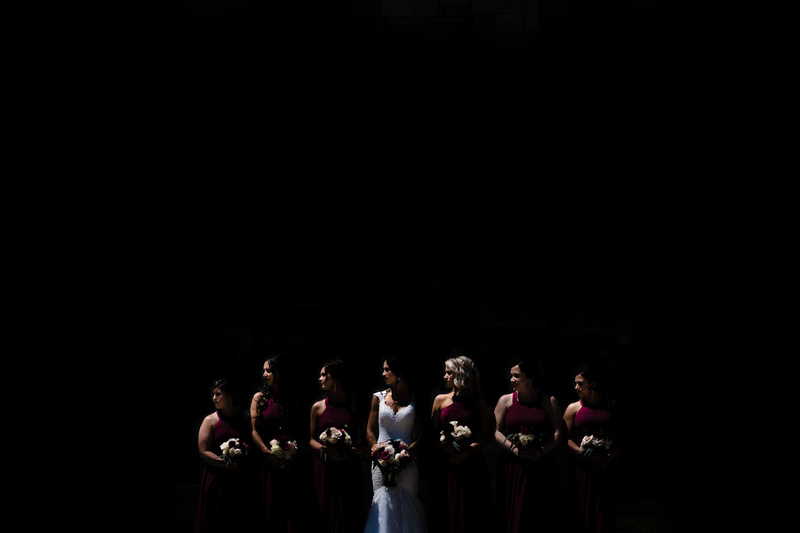 Using the camera with no attempt to minimize battery drain, I was able to shoot an 8-hour wedding on a single battery. In the past, I would have used at least three batteries to shoot the same situation. 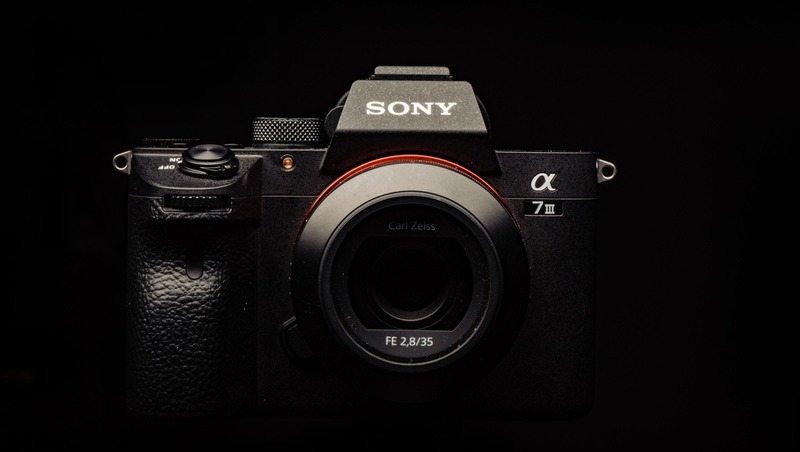 As mentioned before, the Sony a7 III comes with a 24-megapixel sensor. This megapixel count is the perfect size for weddings because it offers enough image data without filling up our hard drive with monster file sizes. Other cameras that offer 40-plus-megapixel counts are great for detail work, but the massive file sizes can quickly become overwhelming when dealing with the large image counts that are required for weddings. Likewise, cameras that have 12 and 16-megapixel counts usually have enough detail for any of your printing needs, but they don't offer enough image data for a lot of cropping. This cropping can become important to fine-tune images since it’s not always easy to nail things in camera with the fast pace structure seen during a wedding. Not only is the image size of the sensor perfect, but the image quality is some of the best seen in any camera. The dynamic range, for example, is out of this world. There is plenty of shadow detail and the amount of manipulation you can do in post is amazing. In addition, the high ISO capabilities are also some of the best I have seen. This is even in comparison to the a7S II which is a low light monster. Since we are talking about the high ISO capabilities, one thing worth noting is that I have found myself needing them less and less. That's because this camera has built-in image stabilization. This stabilization has allowed me to shoot with a shutter speed as low as 1/4 of a second handheld when using the CZ 35mm f/2.8 lens. This lets me shoot at a much lower ISO then I would have ever been able to before. Obviously, this is dependent on your subject remaining still, but thankfully people don't normally move very fast in extremely low light. 1/4th second, f/2.8, ISO640 handheld. Only light is from a cell phone screen. This feature alone was good enough of a reason for me to buy this camera. What this camera has is 693 phase detect AF points that cover 93 percent of the frame and 425 contrast detect points that cover 100 percent of the frame. If these stats sound familiar, that's because they are the exact same as the $4,500 Sony a9. And they perform just as well. With this AF system, you get two noteworthy features. The first is the tracking ability. Traditionally with mirrorless cameras, the continuous AF tracking is a weak point. But with this camera, the tracking works better than any other camera I have used. Not only is the tracking better, but because of the AF coverage, it will track subjects across almost the entire frame. The second thing worth nothing with the AF system is the Eye AF. This is a game-changing feature. With the press of a button, the camera can recognize the close eye on a face and then track that eye around the frame. This makes photographing unpredictably moving subjects so much easier. 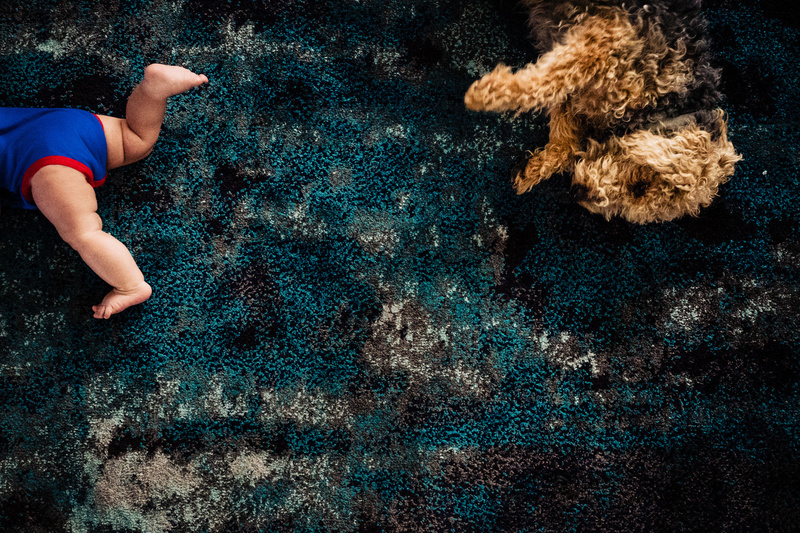 Things like children are now a breeze to photograph. Normally you have to try and maneuver the camera in order to keep an AF point on the subjects eye. But now you simply press a button, the camera finds the eye, and you just shoot. One thing Sony has always been known for is their customizations. They have so many customization options that you could have an entire book about the subject (and maybe there is one?). Some examples of how I use this are with the AF settings. I have one button set for back button focus, one button for Eye AF, and then another for lock-on AF tracking. This means that no matter the situation, I can quickly press a single button to take care of my AF needs without ever having to dive into a menu or even take my eye off the viewfinder. If there is a setting that you need access to quickly change, there is most likely the option to tie that setting to a custom button. If for some reason there is not a way, you still have the option to add any menu item to the quick menu. The quick menu is the first page that pops up when you press the menu button. This allows you to only see items that you want immediate access to without needing to dive deep into Sony’s extensive menu pages. This kind of ties in with the customization, but the ability to shoot varying conditions is extremely fast. For example, let's look at shooting with flash at the wedding reception. When using flash, I always shoot in full manual mode, the scene underexposed, and then I fill in my subjects with flash. 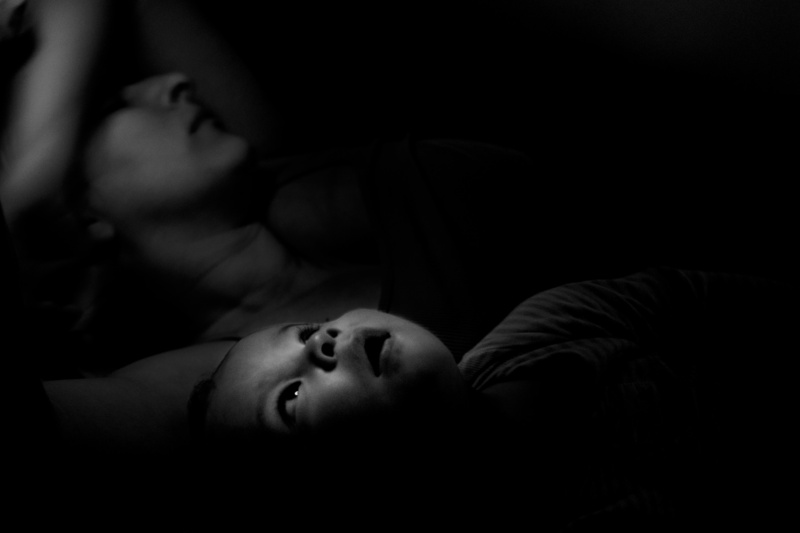 But sometimes there are those moments that come up where I need to shoot without flash. Normally what needs to happen is I have to go through and turn the flash off, change my shutter, aperture, and ISO to get a good exposure, then focus and shoot. By the time I perform all these steps the chances of the moment being gone are pretty high. With the customization options on the Sony though, I can have one button set so that when I press and hold it, it switches the camera to aperture priority, sets the ISO to auto, turns the flash off, and engages autofocus. Now all I have to do is maybe dial in my exposure with the exposure compensation dial and shoot. When I release the button, the camera goes back to the same setup I was using when shooting full manual with flash. So I can now quickly move back and forth between full manual with flash to aperture priority and no flash with a single button press. The number of native lenses for Sony mirrorless used to be a reason not to use the camera. But as of today, Sony has a large selection of native glass ranging from fast primes to superzooms. 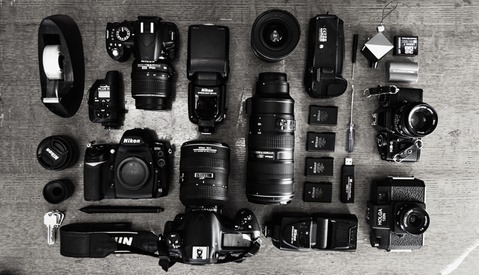 While they still lack some of the large telephoto lenses that some sports shooters need, the lineup is more than adequate for wedding photography. With Sigma announcing their plans to release all their ART glass in Sony E mount as well, the lens selection is only going to get better. Sony also has the benefit of being able to mount almost any lens to the camera via an adaptor. While these adaptors normally work best when using the lens in manual focus mode, there are more and more adaptors coming out that give you access to full autofocus. 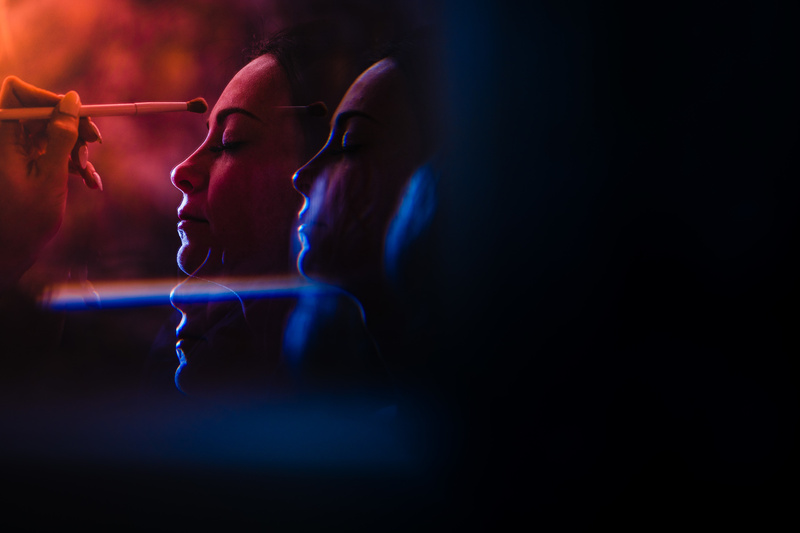 This autofocus ability used to be pretty finicky and not something you could really trust. But some of the recent innovations have made some adaptors a very viable option. 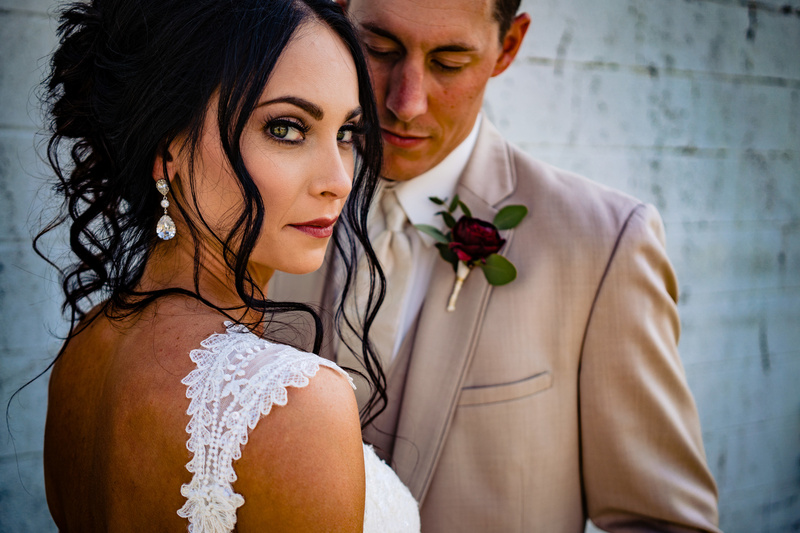 The above list does not contain every reason for why the Sony a7 III is the best wedding camera, but it does have what I feel to be the main hitters. I also know that the Sony a9 could make up a very similar list, but costs a whopping $4,500. 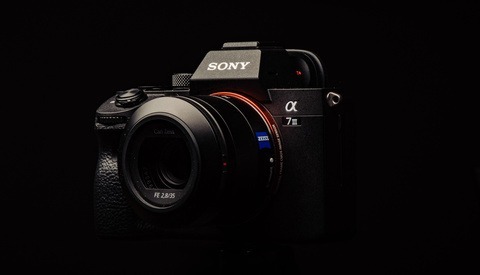 The fact that the Sony a7 III comes in at $2,000 (less than half the price of the a9) is one more reason why it deserves the crown for best wedding photography camera currently on the market. 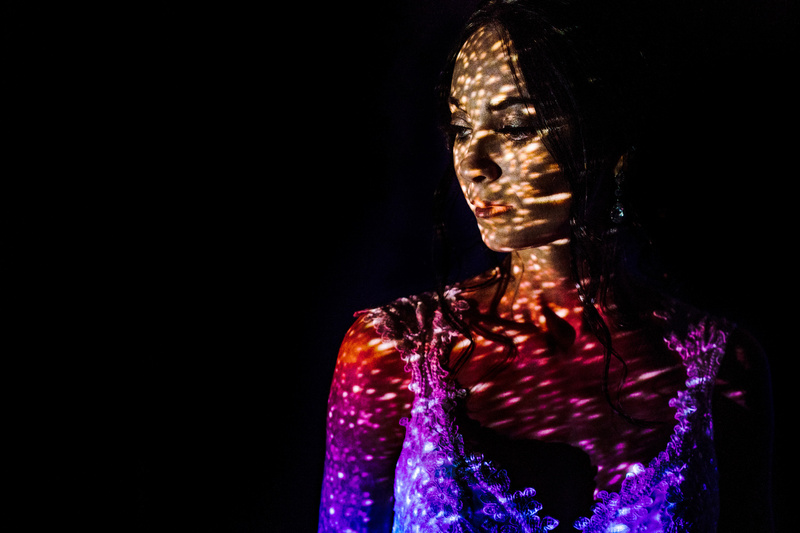 Is there a camera you think is better than the a7 III for weddings? What camera feature do you think is the most important for wedding photography? Great article. The only downside I can think of for this camera at weddings is how the electronic shutter behaves with flash and high speed sync. That could be a deal breaker if your style relies on that. If you turn off the electronic shutter you lose many of the advantages this camera has over regular DSLR cameras. That and the "problem" with using an electronic viewfinder with off camera flash as well could be an issue. I actually LOVE the way they have implemented use with off-camera flash. If there is a trigger on the camera and that trigger is on, the camera auto switches to a mode that just lets you see the entire scene instead of an exposure preview. Switch off the trigger and it reverts back to giving you that exposure preview. So I can easily set my ambient, then turn on the trigger and shoot. Also, I don't think there is a single camera that has an electronic shutter that works with flash. That's more a downside of the technology. 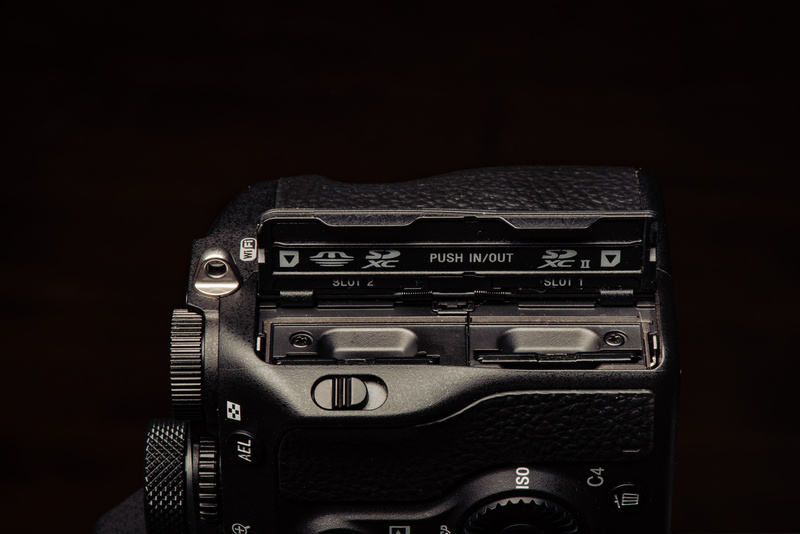 One could simply use the mech shutter and avoid any and all concerns with the electronic shutter. The mech shutter is quieter than almost any dslr shutter. It is not that you won't get noticed with a large flash going off in people's faces. The best camera you *can't* buy (right now, backordered everywhere). While it's packed with goodies, it lacks the very first consideration for me and that's how it feels in hand. I have yet to pick up a Sony that is comfortable. Subjective? Absolutely, but if the instrument doesn't feel good before the first shot is taken, chances are it'll become a real annoyance when having to actually shoot with it. I like the feel and heft of a full frame DSLR, especially with larger lenses. Mirror less has nothing to do with my choice, it's feel. 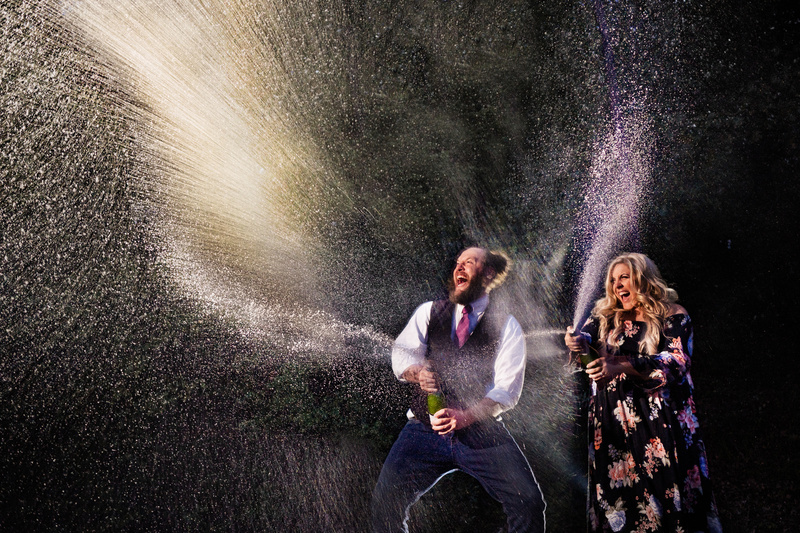 Now, if I had the money, I'd shoot with a Fuji GFX, keeping in mind that I'm not a wedding photographer. Fuji did a nice job with the feel of the camera, especially with the grip, another well thought out piece of hardware. Anyway, the new Sony is a nice camera, just not for me. Yeah, for me it is the oppossite. I hate heavy equipment. For sure! It's quite subjective. I don't try to steer prospective buyers one way or another, but I do tell them to get to a camera shop and see if they can hold them with a variety of lenses in place. Holding the body alone may seem nice until one sticks something like a 70-200 on it. Looks like the blotchy weird colors are still there though even in the A7 III. Look at the back of the shoulders of the bride or the baby's legs in these samples. It's the chroma noise and the contrast/saturation processing. I don't suppose that an article entitled "why gear articles are nothing more than a cog in a huge marketing machine" would play well with sponsors. Congratulations for missing the point. Seems to be a fairly common theme on these sites. Great article, Jason. I switched over to Sony last November and haven't looked back. I am quite partial to the resolution of the a7R III, but there's no doubt that the a7 III file size is super appealing. I'd love to share with you a a7R III file for you to edit and compare. 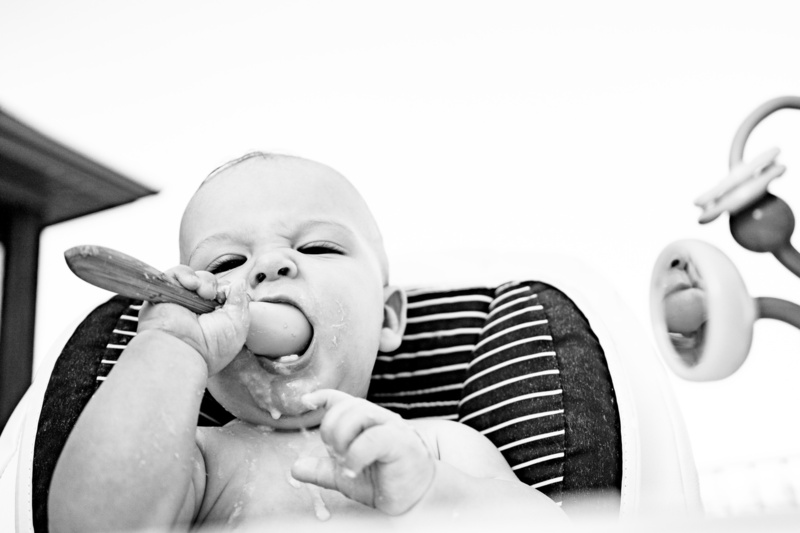 Still like the 500 series Hasselblads. Quality product and quality result for those who know how to use them. Good article, although I'm not sure all the cited attributes other than the AF is unique just to this camera. I do appreciate the support for 24 MP particularly, which I agree is plenty sufficient for wedding work. It's not the individual attributes that make it great. It's the combination of them all. Sometimes I wonder if people who recommend the a7iii (or sony in general) for weddings use flash at all. There's a very obvious flaw that affects a good chunk of the reception photos - the ones in the dark. Sony mirorrless can't use the AF-Assist light available on most flashes, so it won't focus well in dancing when the lights are off. One workaround I've found is to use a small bottom-mount flash bracket and a very small led light (like a godox 36) to acquire focus, but then you're shining a flashlight in people's faces, basically. I've never had an issue grabbing low light focus. Receptions are dimly lit, but the dj lights have always been enough. A7R and A7S (yes, the originals) owner here. Have the new range of A7 got a better way of moving the AF point in flexible mode? It takes loads of clicks to move the thing pixel by pixel on my current bodies. Yes. The new joystick makes this a breeze plus it as a touch screen so you can touch to set a focus point or you can drag around the screen to move the focus point around simular to a mouse track pad. Oh great, that is good news. I'll go and check it out in the shop then.